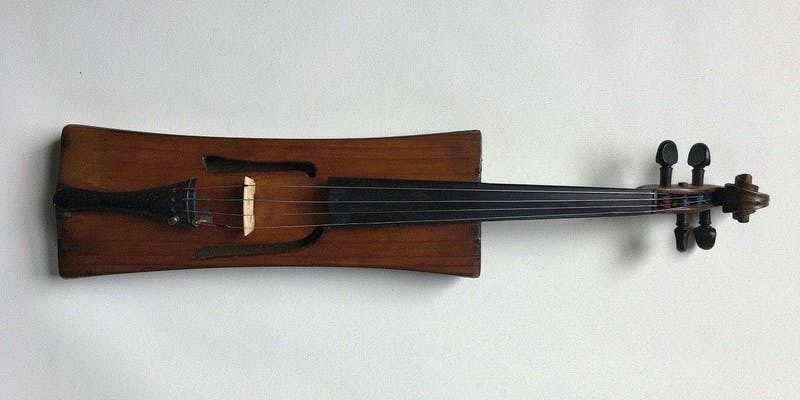 Box fiddle, one of the instruments featured at Heritage Week 2018 at ITMA. Details about the 2019 event coming soon. For more details on Heritage Week 2019 see here.